SF SAID: New blogs by SF Said! New blogs by SF Said! 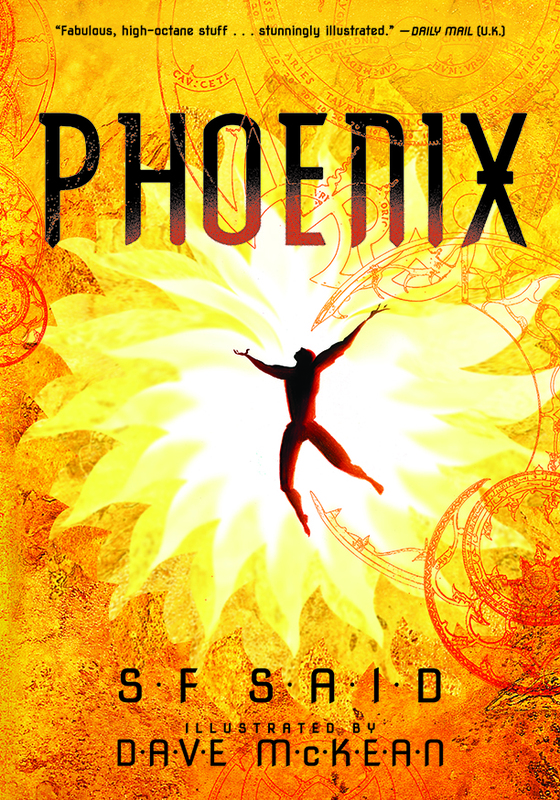 I've been writing some blogs to go with the publication of PHOENIX in North America by Candlewick Press. I thought my readers might be interested in them. "By the time I was working on PHOENIX, we'd become friends and collaborators. We'd spent a lot of time together trying to make a VARJAK PAW movie, with many adventures in Hollywood and beyond. As I was writing PHOENIX, I was telling him things like: "I'm writing a great big space epic about a human boy and an alien girl who have to save the galaxy! It's full of stars, black holes, dark matter – and also all the gods and goddesses of all the ancient mythological pantheons!" "I write children’s books because I believe they’re the books that change people’s lives. 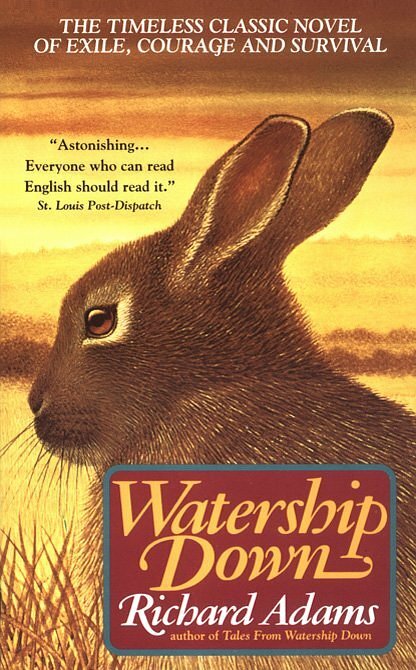 My favorite book as a child was Watership Down by Richard Adams. I re-read it as an adult, trying to understand why I’d loved it so much. More than a thrilling adventure story about rabbits, I saw it was a story about the big questions of human life: Who are we? Where do we come from? Where do we belong? How should we live?" "I was 10 years old when the first Star Wars film came out. 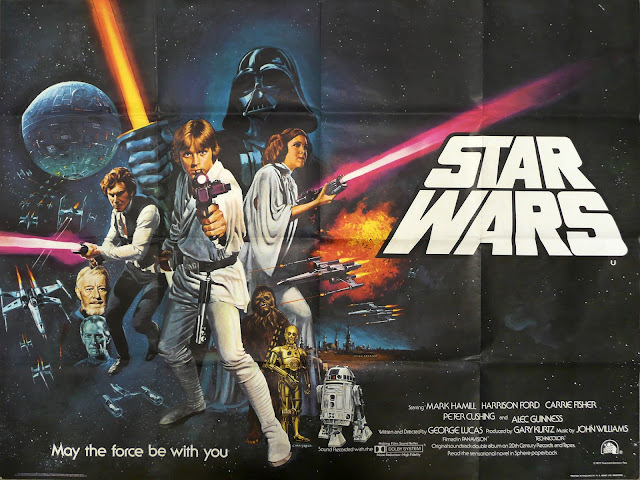 It was a life-changing moment for me, as for many of my generation. As I looked up in awe at that first starship filling the screen, I remember thinking that I wanted to write a story as big as that one day. I wanted to see a sci-fi space epic for young readers – so I finally sat down and wrote one myself." I hope you enjoy reading these blogs – and I hope you enjoy the Candlewick edition of Phoenix too! I'd love to hear from readers in the US and Canada – so if you have already read Phoenix, please leave me a comment below! 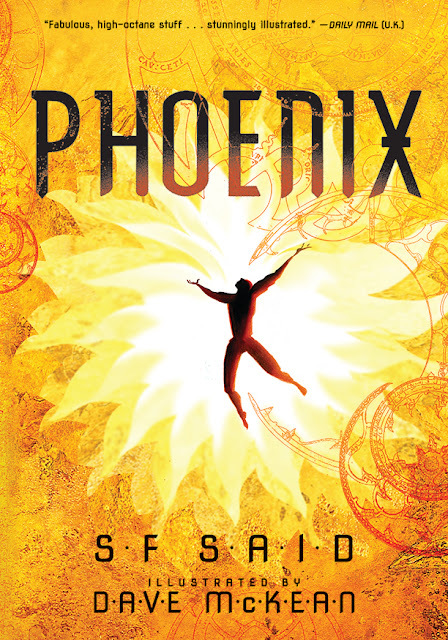 You can also WIN A FREE COPY OF PHOENIX – there's a giveaway on YA Books Central this month that anyone in the US can enter! Wow Pheonix sounds great! I love Varjak Paw, I'm soooo excited to see your new book is out here at last! Thank you so much for your comment - that's great to hear! I hope you enjoy reading Phoenix as much as you enjoyed Varjak Paw.